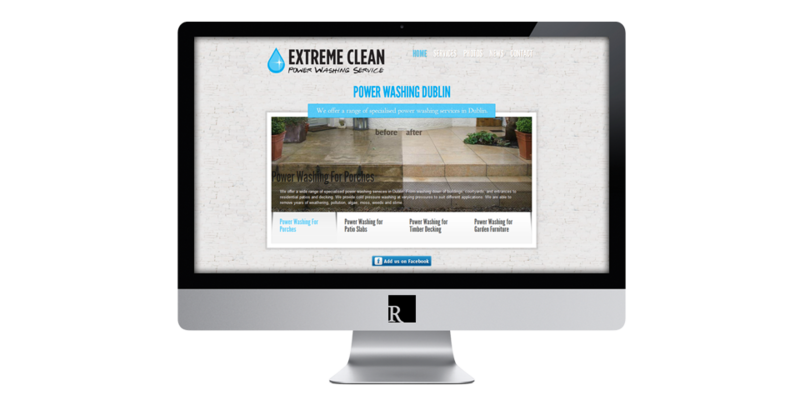 Extreme Clean Power Washing Service (Killiney) offer a range of power washing services in Dublin. They required a redesign of their old website and a CMS attached so they could make updates themselves. 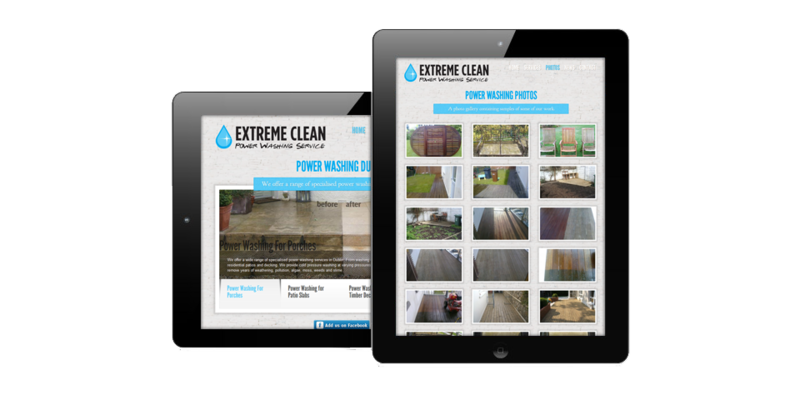 The WordPress website I built for them is unique in the way it’s homepage operates, loading all content seamlessly using ajax. This means that no matter how many pages they put in the slider, the initial page load speed will be lightning fast as each page is only loaded when it is displayed. Their site floats above the pack in style and its sense of whimsy is sure to leave their visitors surprised and refreshed. 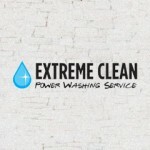 Visit Extreme Clean Power Washing Service or view more projects.